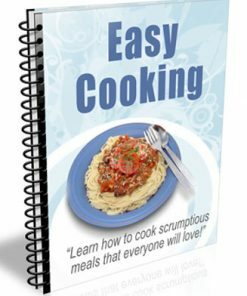 Chinese Cooking Tips PLR Report is your easy marketing product for the big dollar cooking niche that comes with private label rights and simple to edit format. 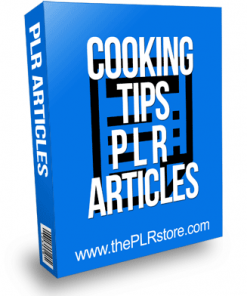 Brand new cooking related plr report we just finished creating, it is hot off the presses. 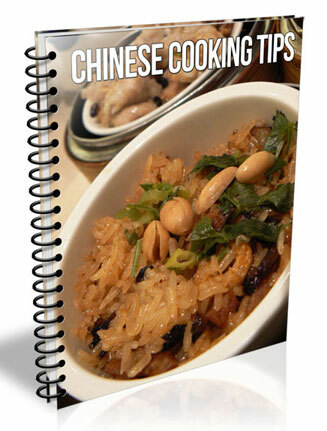 This one is dedicated to Chinese cooking with tips, tricks and some recipes as well. 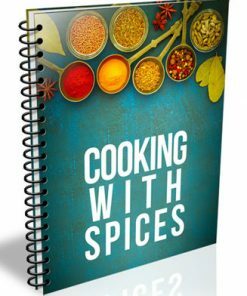 If your in the cooking niche, this one is for you. 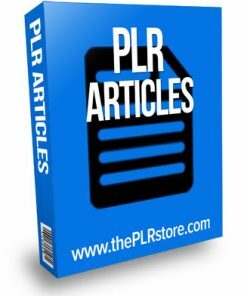 You could sell it and keep all the profits, or give it to your readers or subscribers as content. 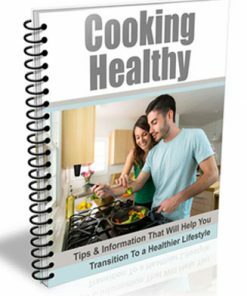 It would also make a great addition to a membership site making you money each and every month. 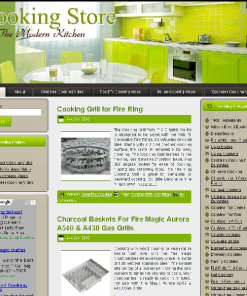 As you know, people are always looking for new idea’s and recipes when it comes to cooking. I also don’t have to tell you there is an almost endless supply of items and products to promote to this market. Look at all the cook books. What about all the cookware and kitchen gadgets you could push. You won’t run out of things to promote any time soon. Report comes in Word DOC and Open Office ODT, so you know it’s easy to edit how ever you want. Report is also professional done with a pro look, linked table of contents and proper page numbering. We also created a brand new eCover just for this report. It’s something you won’t find anywhere else but here, so grab it to have the exclusive. Finished 3D cover comes in JPG in five different sizes, so you have a size to fit just about anywhere you need it.